In 1994 Audi wasn’t the fully fledged luxury brand it is today. It was more a poor man’s BMW or Mercedes alternative, however the A8 changed all that and Audi hasn’t looked back since. Flash forward to 2014 and we have the new 3rd generation 2014 Audi A8 model. Is it still the dynamic game changer in this top of the range segment? 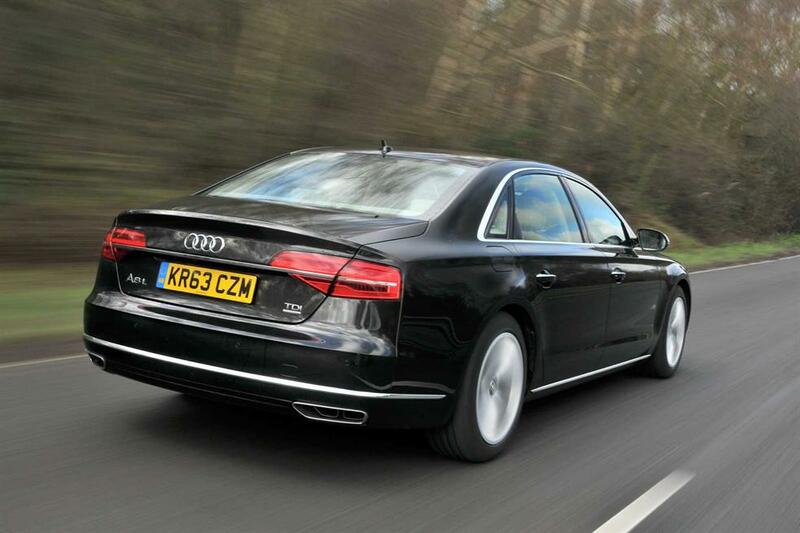 The 2014 Audi A8 is the biggest and most advanced luxury saloon that Audi has to offer. There are many things that make this car special – it’s smarter, with powerful yet more efficient engines. It’s also hands down the best place to witness the cutting edge of Audi’s development – honestly this here is the showcase vehicle for everything Audi can do with technology. Which is a hell of a lot.